Dr. Lorri Tomko has been in the dental field for over 30 years. “I started my career as a dental hygienist then went on to dental school from there.” Recently, when Dr. Lorri Tomko decided to restart her dental practice, there were certain things that she wanted to include for the comfort of her patients. “It was important for me to offer high quality dental products in a relaxed and caring environment.” With that in mind, the office offers a number of items and services which are unique and different such as, special toothpastes and rinses for treating mouth ulcers, dry mouth, and bad breath along with traditional dental procedures. 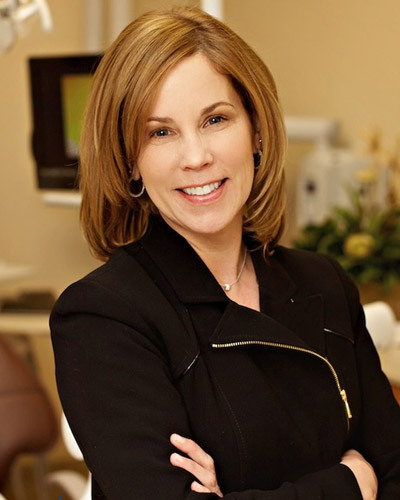 Dr. Lorri is a graduate of Temple University School of Dental Hygiene, Temple University School of Dentistry, and DeSales University where she earned her MBA in 2012. She is a member of the American Dental Association, Pennsylvania Dental Association, Lehigh Valley Dental Association, and the Pennsylvania Academy of General Dentistry. Additionally, she holds special certification to treat patients with dental anxiety, and has standard certification in both CO2 and Diode lasers. In her spare time she enjoys hiking, snow skiing, and just relaxing with her two teenage daughters and large family. She attends Faith Evangelical Free Church and participates in dental mission trips when time allows.